The Mandarin Duck is a small and (in the case of the males) spectacularly colourful species of waterfowl. Widely kept in aviaries around the world, populations often escaped to form wild colonies. One of the largest and best-studied is in southern England. 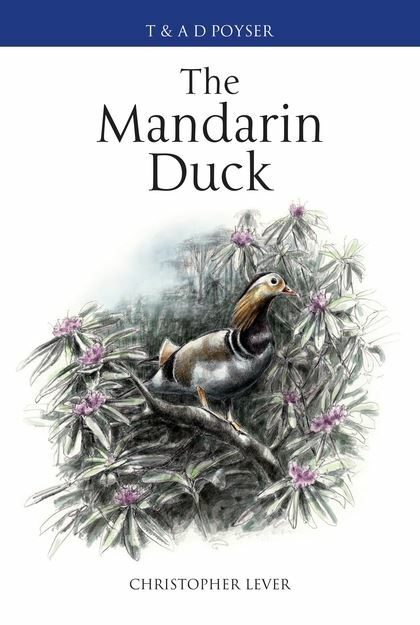 Although declining and nowadays surprisingly hard to find, Britain's wild Mandarin population is probably more numerous than that of the duck's true home, China and the Russian Far East, where it is now endangered. 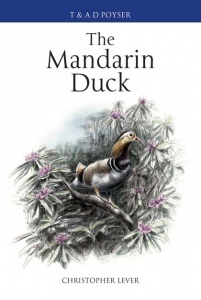 This Poyser monograph is a detailed account of this beautiful duck's lifestyle and biology, with particular emphasis on invasive populations in Britain and overseas. It is a superb addition to the long-running and acclaimed Poyser series.